We have FREE places available for anyone that would like to take on the challenge of running for us in this event, while fundraising a for us. KOAC branded running jerseys will be provided! Money raised will prove invaluable to us as we look to achieve our goal of helping as many good causes as possible in 2018. We also have 10k places available at the same event if a marathon is a stretch too far. 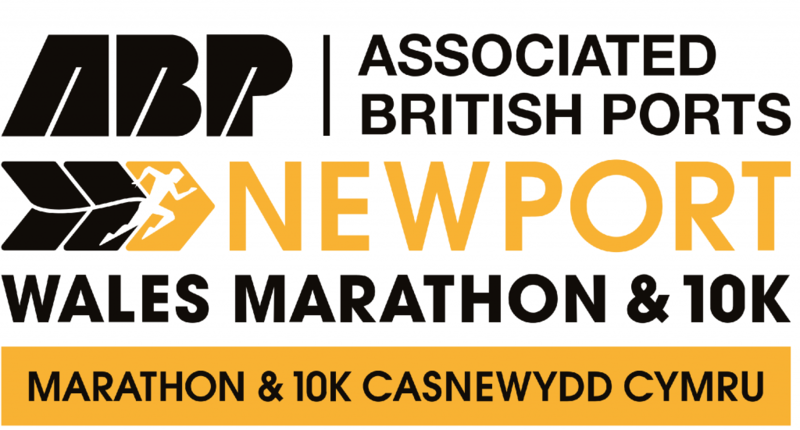 If you would like to run the Newport Wales Marathon or 10k for Kicking Off Against Cancer, please email admin@kickingoffagainstcancer.org. If you already have a place in the race and would like to fundraise for us, please don’t hesitate to get in touch! We have the means to securely collect online donations through our website, or alternatively you can set up a donation page on any of the popular sites such as Just Giving or Virgin Money Giving. Please also get in touch for an offline sponsor form, and don’t forget to collect GiftAid on any donations!